This entry was posted in Trucks, Buses and Equipment and tagged Fordson. 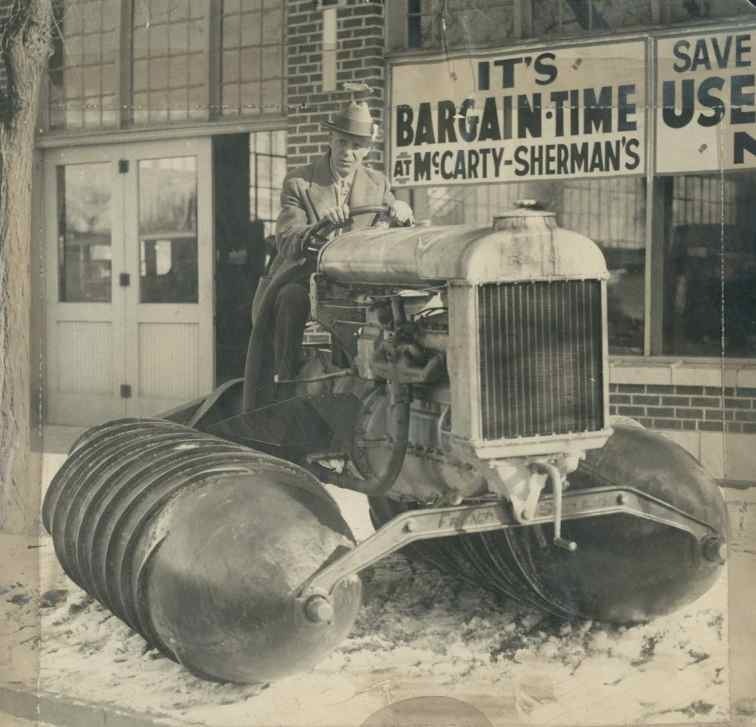 I have a large collection of data and photos on the Fordson Snow Motor but have never seen this picture before. What publication is it from ? Jerry…..It was a press photo.